“If our American way of life fails the child, it fails us all.” – Pearl S. Buck. April is National Child Abuse Prevention Month and the time is now to commit to learning more about how to protect children. Much of child abuse can be eliminated by just learning the facts, it’s that easy. Once you know this pandemic is happening to children at alarming rates, how can you not want to make a difference? Did you know one in ten children will have experienced sexual abuse before their 18th birthday? 90% of child sexual abuse victims know their abusers and most go unreported. We believe the best defense to STOP this is to bring it into the light from the darkness… we want to break the silence. There are new tools to help you join the movement to TALK about sexual health, to PROTECT from abuse by understanding how sexual abuse happens, and to REPORT abuse and suspicious behavior. Read and learn more by going to WeAreTeamZero.org. Protecting all of our children from sexual abuse is very important to us at the Grand Traverse Pie Company. Adverse events in our childhoods can lead to many health issues, and in the long run, the costs to rectify abuse’s long-term consequences affects all of us. For more information about the study on how toxic stresses, including abuse, affect our brain’s development, visit ACESTooHigh. After decades of looking the other way, our society is speaking up for children. It’s our collective responsibility to the most vulnerable among us to act on their behalf. Thank you for caring. During the month of April, several of our shops will have information available about where and how to learn more about this issue. Find more information at our Traverse City (both locations), Okemos, East Lansing, Lansing, Portage, Rochester Hills, and Terre Haute, Indiana shops. There are donation buckets on the counters for the month and all proceeds will go to our local partners to support their child sexual abuse prevention messages. Traverse Bay Children’s Advocacy Center is dedicated to the identification, treatment, awareness, and prevention of the sexual and physical abuse of children. 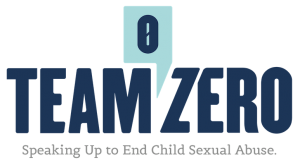 Their mission is to protect children by providing prevention and multi-disciplinary intervention in the investigation, assessment, and treatment of child sexual and physical abuse in an environment that is child-sensitive, supportive, and safe. 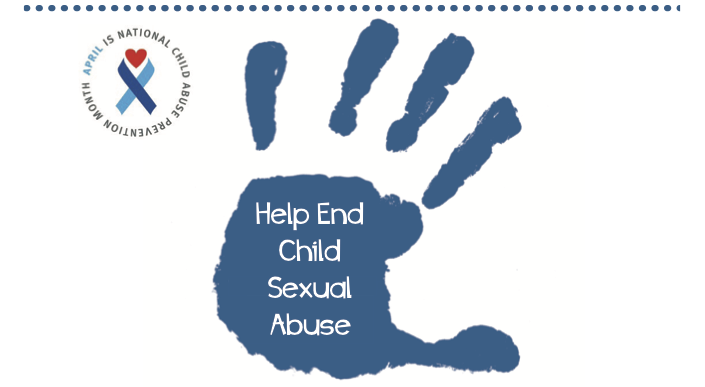 Small Talk Children’s Assessment Center of Ingham County‘s mission is to provide a comfortable, child-friendly atmosphere where children receive coordinated services during the child abuse investigative process. They have a state-of-the-art center and are leading the community in addressing child abuse and empowering children to have the courage to heal. Kalamazoo Children’s Advocacy Center is a caring, child-friendly, safe place for children who have been sexually abused to go for help. It is a community-based program that offers a continuum of care from the child’s initial disclosure of sexual abuse through the community investigation and prosecution, to the child’s eventual recovery. 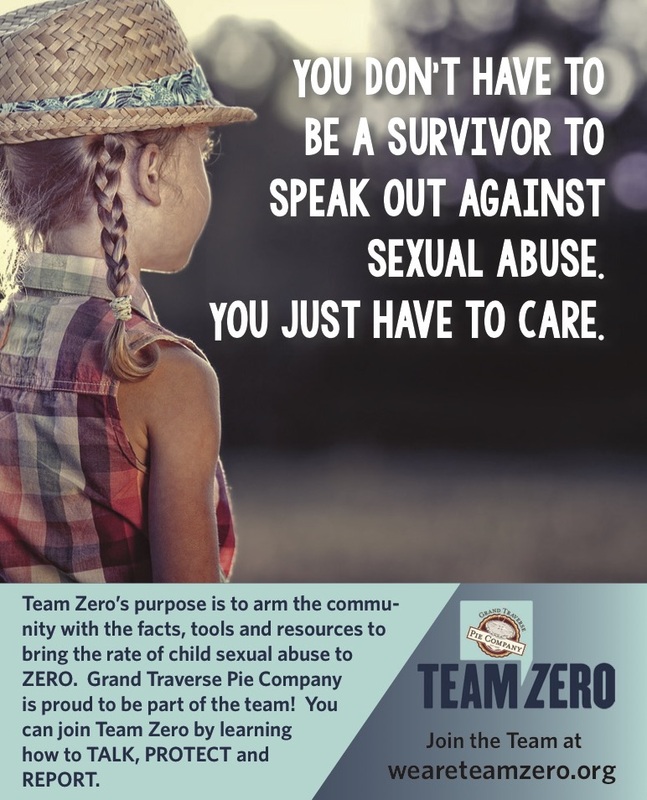 CARE House of Oakland County seeks to be a leading resource in the prevention of child abuse and neglect, and the protection of children through advocacy, education, intervention, research, training, and treatment, in collaboration with the community. The CARE House offers services such as CASA, stewards of children, body safety training and mandated reporter training. Vigo County CASA provides specially selected and trained community volunteers to advocate and represent abused and neglected children with the juvenile court system; in pursuit of safe and permanent homes for them through collaborations with key agencies, legal counsel, and resources in the community.